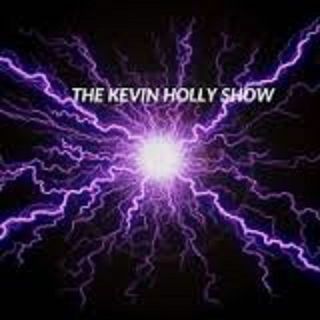 get the kevin holly show app in the google play store for android devices! Thanks for the show Kev, Pat and Philbert!! !